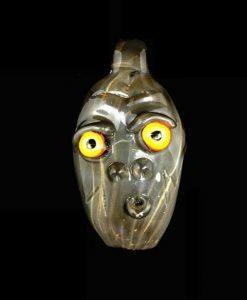 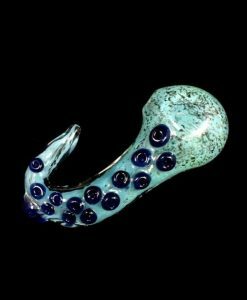 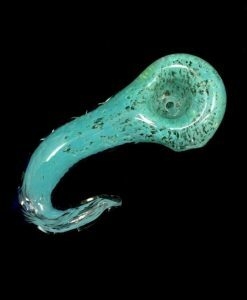 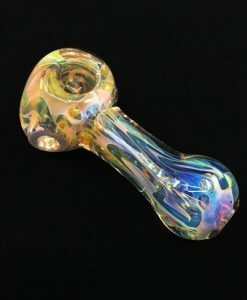 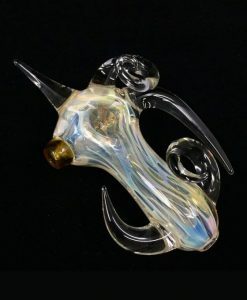 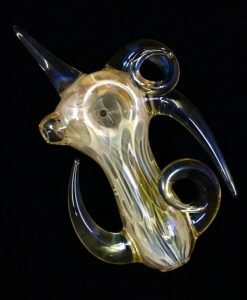 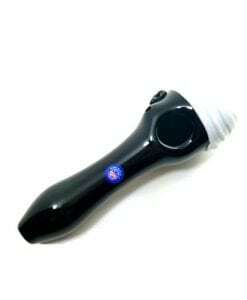 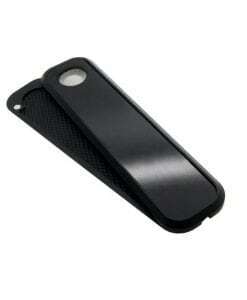 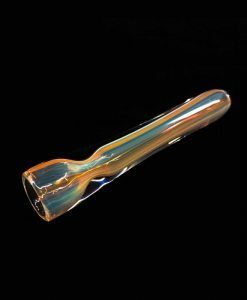 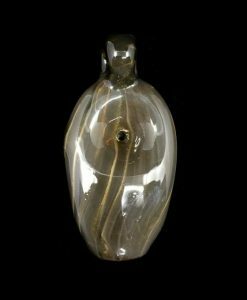 This Hand Pipe features an Award-Winning design and is virtually indestructible. 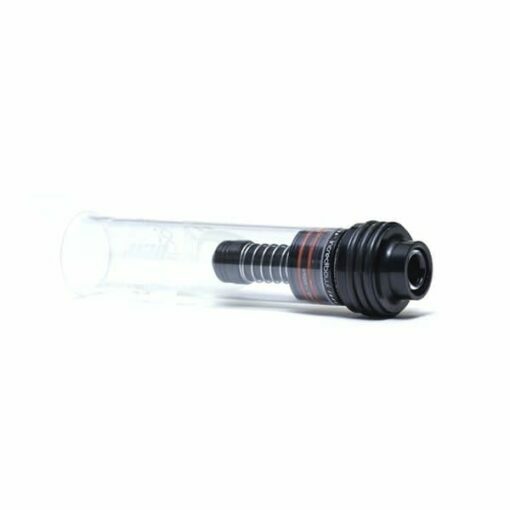 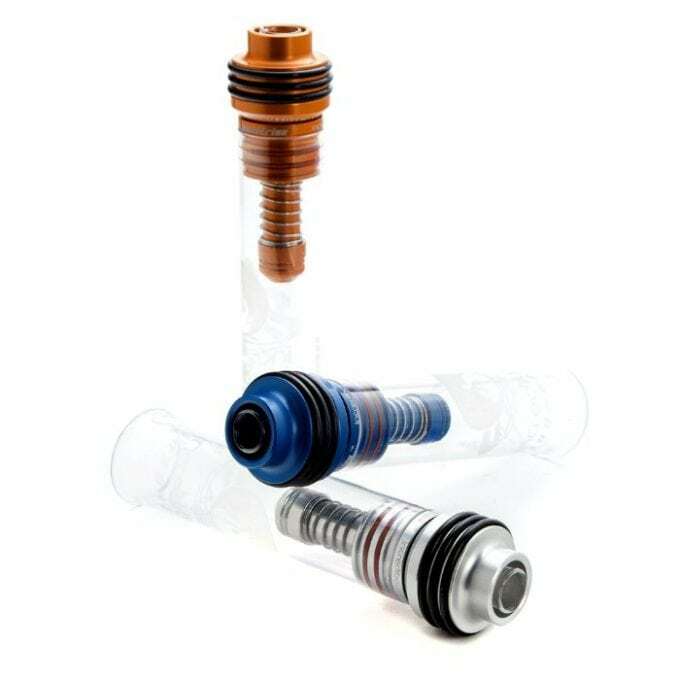 The Incredibowl i420 offers a complete list of world-class features using revolutionary engineering to provide smoother, cooler and easier hits. 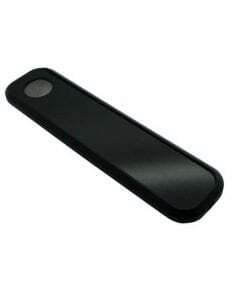 This patented filtration method filters dangerous tars allowing only the good stuff to pass through. 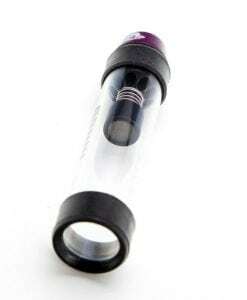 The award-winning Incredibowl i420 features a virtually indestructible design, is super easy to clean, and features a lifetime warranty. 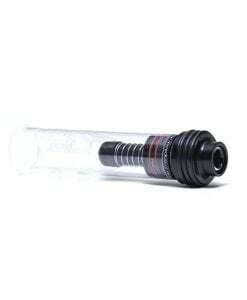 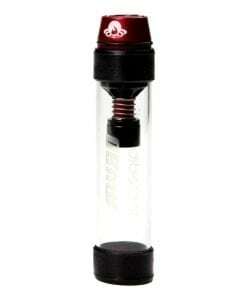 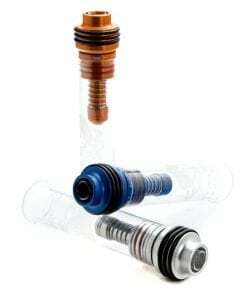 Each Incredibowl model includes a certificate of authenticity and a lifetime warranty.